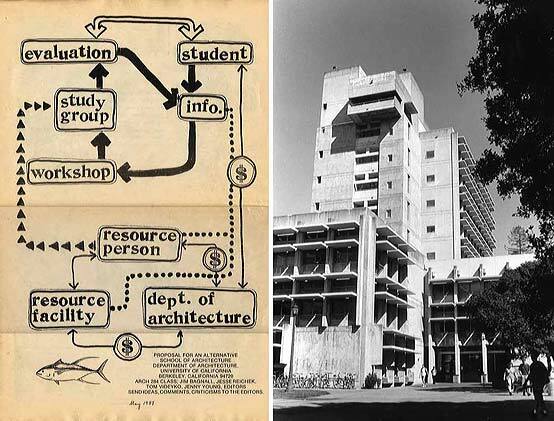 The spring 50th Anniversary celebration shifted its focus to the problems that could not have been foreseen when the College of Environmental Design was founded fifty years ago. Over a four day series of lectures focusing on global dynamics and sustainability challenges, the CED community began planning for the next fifty years. On Wednesday, February 3, Oxford University Professor of Economics Paul Collier was our first keynote speaker with a talk on his groundbreaking research on “the bottom billion.” A billion people live in countries that have fallen far behind the rest of humanity. He then addressed how, over the coming decades, these societies can develop. 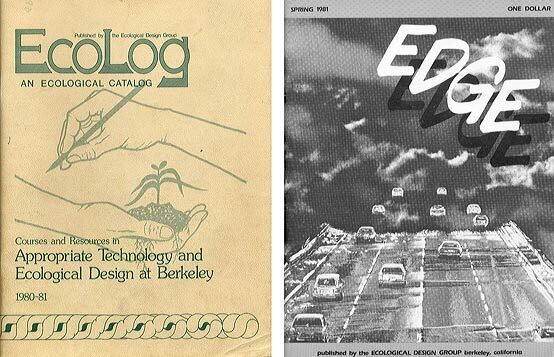 So, all that Berkeley has spawned, all the College of Environmental Design continues to generate, is the springboard from which this next era will grow. And, I agree with all four speakers, who in some way or another point to some kind of tipping point, a bottleneck, that represents our moment historically, and why we can move forward. Each one of the speakers had solutions, that kind of optimism, for the next CED to consider. Whether it’s Collier’s notion of credible hope; or nature’s inspiration as ecological performance standards, not just formal standards; a re-centering of our attentive focus, an amazing concept that’s hard to linger on; and, of course, the urban restructuring of a physical nature that’s inherent and intrinsic to the urban restructuring of an economic nature. The final keynote speech on Friday, February 5, was entitled, “Designed to Hesitate: Consciousness as Paying Attention” from University of Chicago Emerita Art Professor Barbara Maria Stafford. Stafford pulled from several fields in her fascinating lecture. The speech began a discussion between the mind-science of the humanities and the brain-science of neurobiology, which will hopefully lead to developments in both fields. 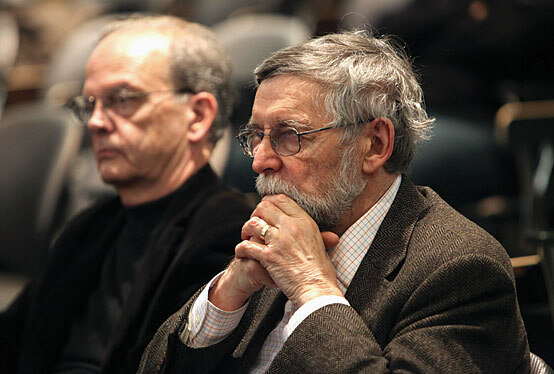 Stafford’s lecture focused on the difference between “voluntary and involuntary attention.” Building on breakthroughs in the neurosciences, Stafford argued that contemporary technological media — the use of cell phones, for example — erode the part of the brain designed to allow for conscious, voluntary attentiveness. She proposed a “pedagogy of attentiveness,” challenging the education system to stimulate the part of the brain which “hesitates,” and therefore, reasonably solves problems. On Saturday morning, USC University Professor and Wallis Annenberg Chair in Communications & Society Manuel Castells reopened the discussion on the future of CED. 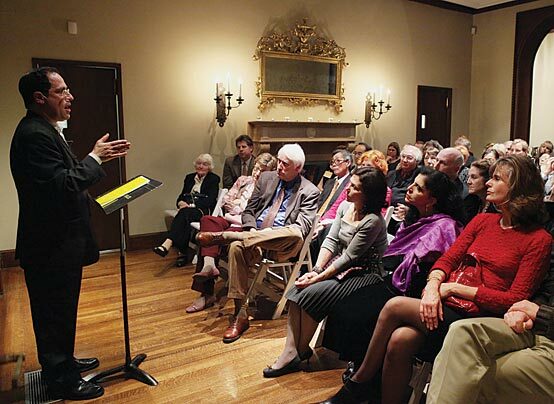 His talk, “Reinventing Urbanism in a Time of Economic Crisis,” engaged the crowd with the legendary academic’s thoughts on what can be learned from the current economic meltdown. Left to right: Professor Dana Cuff (Ph.D. ’82), Director of cityLAB at UCLA, with Professor Michael Dear and CED Dean Jennifer Wolch. Castells’s speech was followed by a panel, “Futures of Environmental Design Education at CED.” The panel featured some of CED’s most engaged junior faculty, recent alumni, and graduate students. 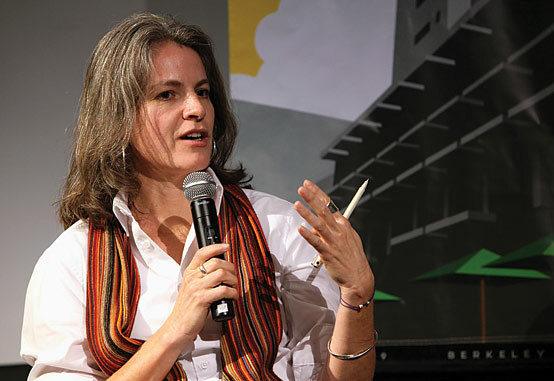 Among those who spoke were: Allegra Bukojemsky, Landscape Architect and Leader at Biohabitats, San Francisco; John Cary, Executive Director at Public Architecture, San Francisco; Susanne Cowan, Ph.D. Candidate, Architecture, and Graduate Student Instructor; Bill Eisenstein, Executive Director, Center for Resource Efficient Communities, UC Berkeley; Malo André Hutson, Assistant Professor of City and Regional Planning; Ron Rael, Assistant Professor of Architecture; and, Renee Roy, Ph.D. Student, City and Regional Planning. 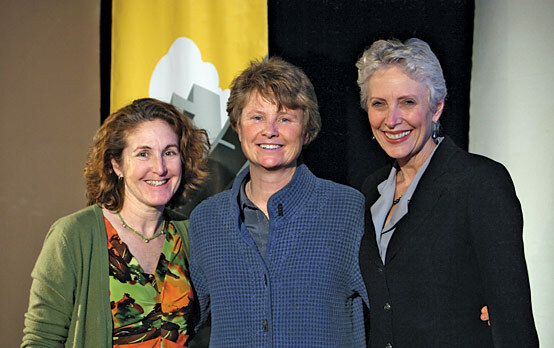 Left to right: Interim Chair of the Department of Architecture Gail Brager, President and Founder of the Biomimicry Institute Janine Benyus, and CED Dean Jennifer Wolch. 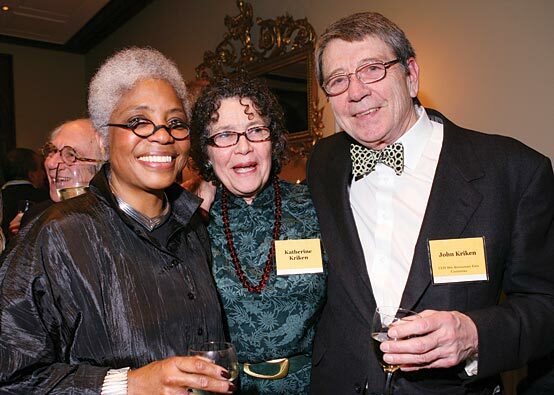 The 50th Anniversary Gala on February 6, 2010, launched the 50th Anniversary Student Support Fund. The CED community enjoyed toasting the birthday of the college and a sustainable meal catered by Back to Earth. After dinner, alumni fondly reminisced about their time at CED. The UC Berkeley Blake Estate in Kensington, CA. 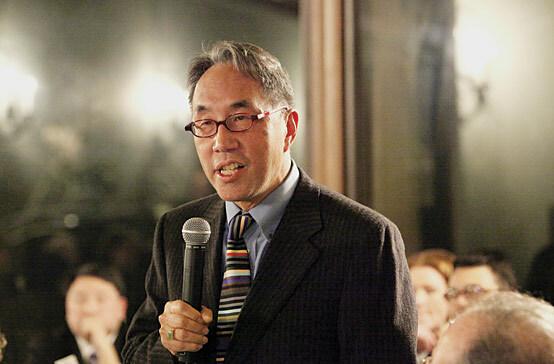 Michael Woo (’75), Dean of the College of Environmental Design at Cal Poly, Pomona, discusses his education at CED. Cocktails inside the Blake Estate. The group then gathered to hear a talk entitled “The Next Economy: Transforming Energy and Infrastructure Investment,” by Bruce Katz, Vice President of the Brookings Institution and Founding Director of its Metropolitan Policy Program. Katz sees “The Great Recession” as an opportunity to reinvent the American economy and reestablish the nation’s place in the world. He spoke about four things that are vital to this goal. Katz first challenged the audience to visualize an economy where more firms in more sectors trade more goods and services seamlessly with the world, particularly with the rising nations that are rapidly urbanizing and industrializing. Second, he asked everyone to imagine a world where America not only leads the global transition to sustainable growth but uses breakthroughs in technology and practice to spark a production revolution at home, and drive wealth creation and sustainable growth. The people in this room and the sectors and constituencies you represent are illustrative of the energy and potential of metropolitan America. He then proposed that the next economy will be rooted in and led by metropolitan America. The real heart of the American economy — 100 metropolitan areas that after decades of growth take up only 12 percent of our land mass — harbor two-thirds of our population and generate 75 percent of our gross domestic product. This is the new economic geography, enveloping city and suburb, exurb and rural town in one seamlessly integrated whole. 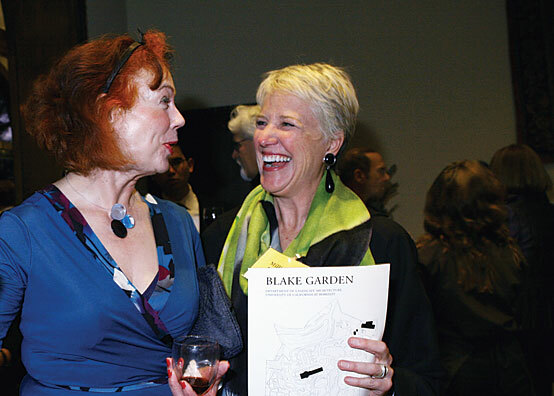 University of Chicago Professor Emerita of Art History Barbara Stafford, who lectured about cognition and design imagery during the 50th Anniversary Spring Program, with Millicent Chase-Lalanne. 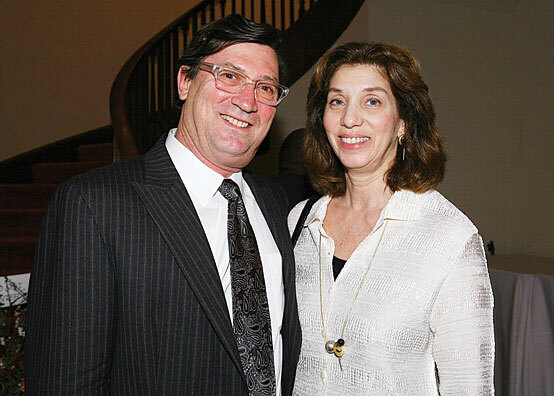 Rob Steinberg (’77), Steinberg Architects and Alice Erber, Co-chairs of the Gala committee. Zette Emmons (’73), Sadie Super Wurster (’70) and Luli Emmons (’72) at the Blake Estate. 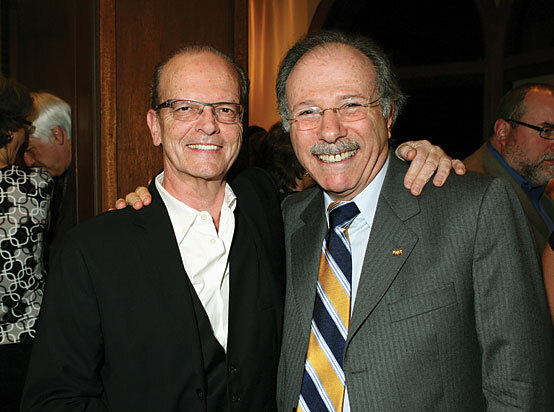 Professor Michael Dear (left) and UC Executive Vice Chancellor and Provost George Breslauer. Finally Katz proposed that to build the next economy, the U.S. must connect macro vision to metro reality, the macro to the metro. The U.S. needs a playbook that is uniquely aligned to our entrepreneurial nation, where quality growth and jobs emerge from the DNA of metropolitan America: private firms, research institutions, investors, governments, trade associations, philanthropy, and labor. Our challenge is to convert the dynamism in this metropolis … into solutions that are pragmatic, far reaching and critical to this moment. We must move as quickly as possible to change the mental map of our nation from a constitutional union of 50 states to an economic network of highly connected, hyperlinked, and seamlessly integrated metropolitan areas. 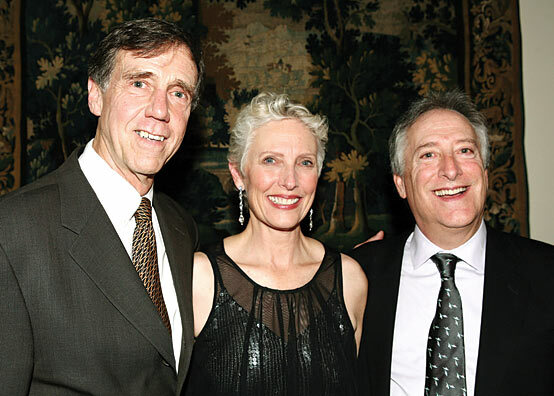 Left: Bruce Katz; Center: Gala committee members Richard (’68) and Bonnie Keating; Right: Michael Painter (B.S. Landscape Architecture ’56) reminisces about the history of LAEP. We are grateful to all who made the 50th Anniversary Gala a most memorable evening and who contributed founding gifts to the 50th Anniversary Student Support Fund. We are also grateful to our leadership committee, which helped to make the gala possible. 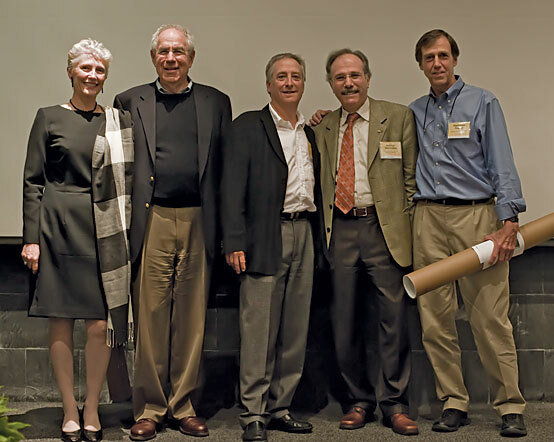 The College of Environmental Design began its fall 50th Anniversary celebration in a packed Wurster Hall auditorium on Friday, September 25, 2009. 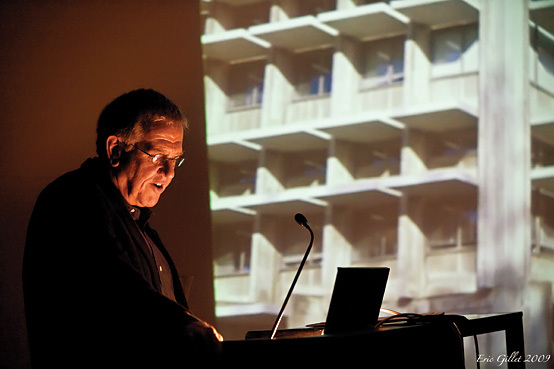 The fall program, tracing the past fifty years at CED, started with two fascinating lectures: the first from Dell Upton on the histories of the environmental design professions, which was followed by Sir Peter Hall on planning 20th-century cities. Professor of Architecture Paul Groth followed Wolch, introducing Dell Upton, professor and chair of UCLA’s Art History Department. Groth commended Upton for his distinguished career and original research and publishing. Left: Sir Peter Hall. 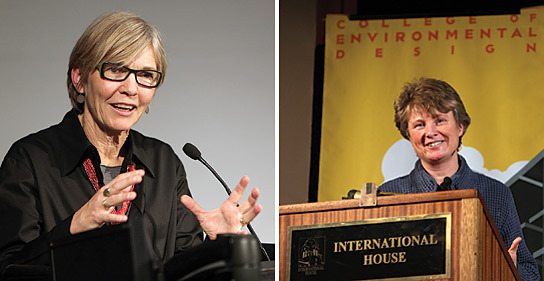 (Photo: Eric Gillet); Right: CED Professor Emerita of Architecture and Landscape Architecture Clare Cooper Marcus (MCP ’65) and a panel of other CED professors emeriti spoke about the history and traditions of Design Activism. The evening concluded with a lovely reception outside in the Wurster Hall Courtyard. On Saturday, the celebration continued with two engaging panel discussions. 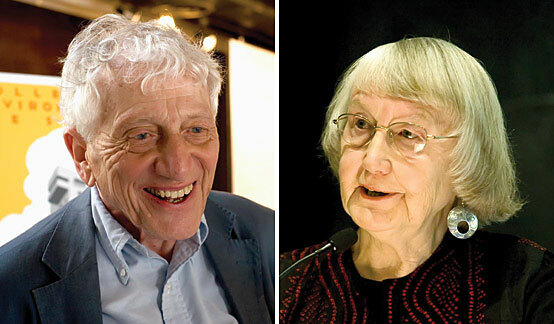 Russ Ellis led the first panel of emeriti professors, including Clare Cooper Marcus, Stanley Saitowitz, and Michael Teitz, in a conversation about the historical and philosophical roots of CED’s approach to design and planning education. Harrison Fraker then led a panel of some of our most accomplished alumni, including Ray Kappe, Carol Galante, and Mario Schjetnan, in a discussion of the impacts of CED on the professions. I think the abiding sense I have at the end of this morning is how we reconcile the CED vision, what this college was founded for 50 years ago, and what it continues to practice, with the changes that occur in the outside world, which have been, as we’ve seen in various presentations, so profound over half a century. The second panel, featuring some of our most gifted alumni out in the environmental design fields, was titled “Legacies of Environmental Design Education at CED.” Carol Galante, of the U.S. Department of Housing and Urban Development; Ray Kappe, founder of the Southern California Institute of Architecture; and Mario Schjetnan, founder of Grupo de Diseño Urbano, discussed how their time at the CED helped them develop the ideas and impulses that led to their success. Sir Peter Hall returned to give the Concluding Remarks for the fall program. He said he had a hard time summing up an incredibly rich set of discussions. He did so marvelously, though, with some final reflections about understanding how differently things were done fifty years ago as compared with today. On Sunday, the celebration continued beyond Wurster Hall with expeditions to locations around the East Bay and Napa Valley. 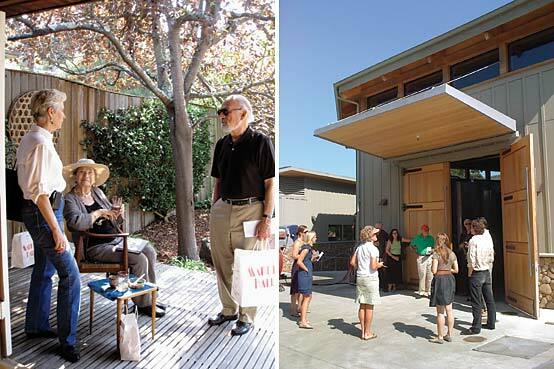 Alumni and faculty led tours of their projects that focused on innovative design, affordable housing, environmental planning, historic preservation and other aspects of sustainability. 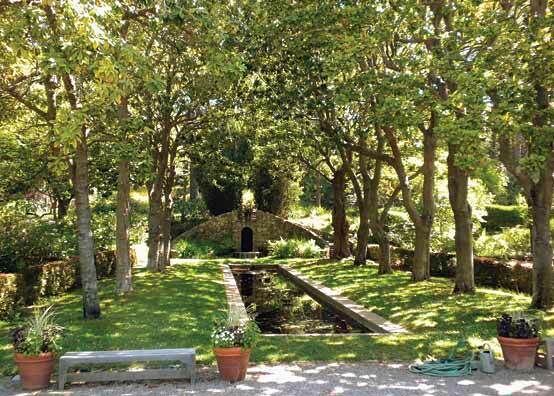 The Napa tours included visiting the Parduxx Winery, built by Gould Evans | Baum Thornley, Inc. The tour was led by the firm’s principal, Douglas Thornley, and showcased the traditional agricultural building complex plan with a unique ten-sided fermentation facility, that was inspired by the form of traditional round barns. The other Napa tour visited Opus One Winery, built by Johnson Fain. Principal Scott Johnson led the group through the 70,000 square foot, low-profile structure, exploring the dual role of iconic structure and functioning winery. Johnson highlighted the role of the architecture as an expression of the wine made there. Among the several engaging East Bay tours was the visit to William Wurster’s Greenwood Common. The tour was led by Waverly Lowell, author of Living Modern: A Biography of Greenwood Common . Participants on this tour learned the history of how the buildings and landscape came to be and toured three of the exceptional houses and gardens. Another of the other fascinating tours highlighting CED’s influence on East Bay architecture was Cathedral of Christ the Light in Oakland. This tour was led by the building’s designer, Craig W. Hartman, who is a partner at Skidmore, Owens, and Merrill. With a building form based on an inner wooden vessel contained within a veil of glass, the tour showed, the design conveys an inclusive statement of welcome and openness as the community’s symbolic soul. The other East Bay tours included a trip to Strawberry Creek Park in Berkeley, which was led by Professor Matt Kondolf and Jane Wardani, with commentary from Carole Schemmerling and Roger Leventhal. Members of the CED community also took a boat trip, led by Caltrans Engineer Brian Maroney, to the Bay Bridge and Treasure Island. A final group visited the Salt Flats in the South Bay. 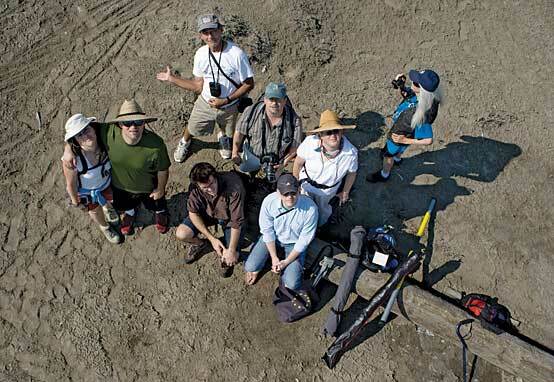 CED Professor and kite photographer Cris Benton, along with microbiologist Wayne Lanier, led a three-mile hike to their favorite spot at the South Bay salt ponds, an unassuming drainage ditch they have dubbed “The Weep.” At the Weep, Cris got out his kite and showed how he captures surprisingly beautiful images of the landscape using the wind and a homemade remote for his camera. Meanwhile, Wayne set up his field microscopes to inspect the amazingly diverse creatures that create the colors and textures we see in Cris’ aerial photos. 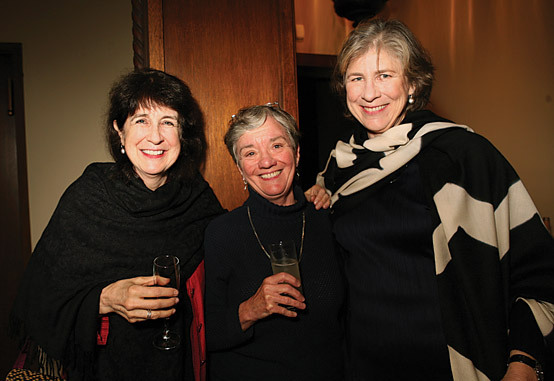 The celebration concluded on Sunday night with a reception at The David Brower Center in Downtown Berkeley. The building’s competition-winning design builds upon the inherent richness in the combination of affordable housing, environmental education, and a venue for the intersection of art and ecology. This reception and talk was hosted by Daniel Solomon, Principal at WRT | Solomon E.T.C.  Architecture & Urban Design, the firm behind the Brower Center. From September 25–December 22, 2009, an exhibit curated by Professor Raymond Lifchez with the assistance of Carrie McDade entitled, Environmental Design/A New Modernism: 50th Anniversary of the College of Environmental Design, 1959-2009 graced the Volkmann Reading Room in the Environmental Design Library. The exhibit focuses on seminal moments from 1959 to 2009 in the evolution of the CED founders’ vision, whereby teaching, research, and practice were informed by the social and natural sciences. In recent decades, this vision has come to include the computer sciences. It features original drawings, photographs, documents, books, and artifacts drawn from the Environmental Design Archives, the Environmental Design Library, the Bancroft Library, the University Archives, IURD and CEDR, and private collections. 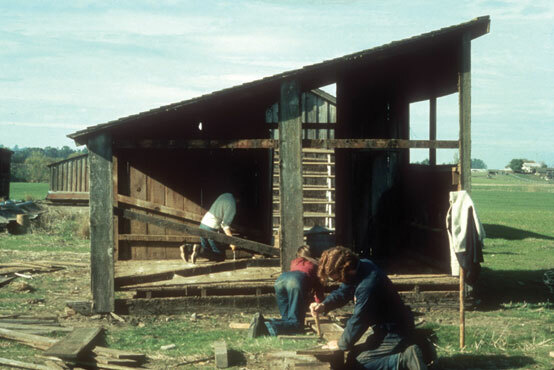 The College of Environmental Design was founded in the belief that the design of buildings, neighborhoods, landscapes and regions should be genuinely concerned with the conditions of all humans and be relatively free from doctrine of any persuasion. It was possible for such a humanistic tradition to emerge because those who founded the college held a commitment to an integrated view of education and had a high tolerance for each other’s approaches. 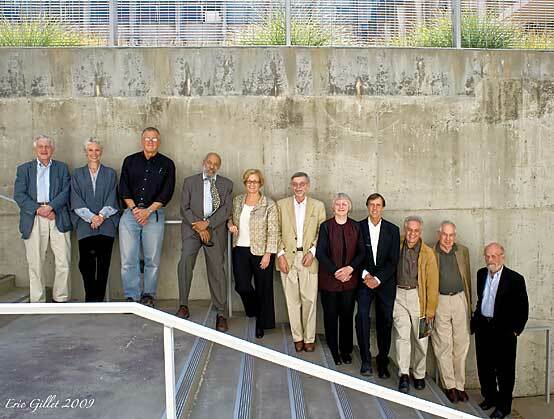 With the exception of Catherine Bauer, the founding members were raised locally and rooted in the Bay Area experience: William Wurster had his roots in Stockton , T. J. Kent and Fran Violich grew up in San Francisco, Vernon DeMars in Oakland and Garrett Eckbo in Alameda; after an exposure to East Coast schools all embraced modern architecture’s social agenda. 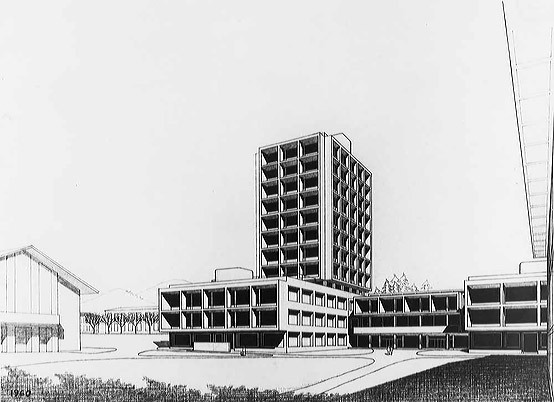 They practiced regionally; several of them worked prominently in the field of low-income housing, others, as founders of Telesis in 1939 and motivated by an appreciation for the Bay Area’s exceptional beauty, reacted against the mindless urban development that accelerated in the decades after WWII. As mentors they pointed out that no matter the size of an individual designer’s contribution, it was possible to act intelligently with an eye on the larger environmental, social and political context. 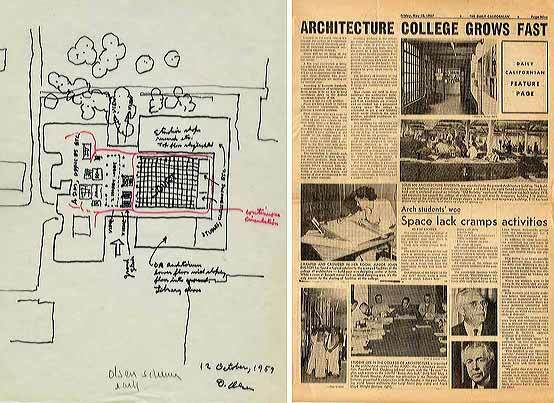 In the 1960s, the college attracted a large number of faculty members from further afield, especially in the field of urban planning and design. Donald Appleyard, who came from MIT together with Roger Montgomery, who came from Washington University in Saint Louis, both started to offer an interdisciplinary urban design curriculum to graduate students from all three departments. Urban design as a tie between the three departments became the college’s hallmark and over the last four decades a group of urban designers with roots in design practice shared an interest in research and teaching that led to a normative stance, emphasizing more the prescriptive, “what should be,” and less the descriptive, reflective mode, emphasizing the “what is.” The colleagues I am thinking of include Don Logan, Dan Solomon, Christopher Alexander, Clare Cooper Marcus, and Sam Davis, who taught at Berkeley when I joined in 1976. Allan Jacobs came to Berkeley at about the same time. 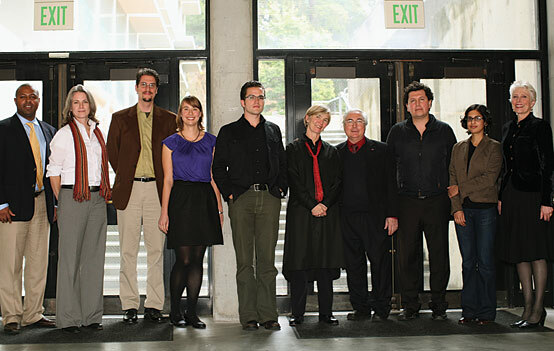 During Richard Bender’s time as CED Dean, Donlyn Lyndon, Randy Hester, Michael Southworth, Elizabeth Deakin and Linda Jewell joined; Nezar Alsayyad came to the faculty after he completed his PhD with Spiro Kostov; René Davids and Renée Chow, Louise Mozingo and Walter Hood joined during Roger Montgomery’s tenure as Dean. Mark Anderson, Elizabeth MacDonald, Nicholas de Monchaux, Paz Gutierez, Karl Kuhlmann and Ron Rael are the most recent members of the faculty with a dedication to urban design. 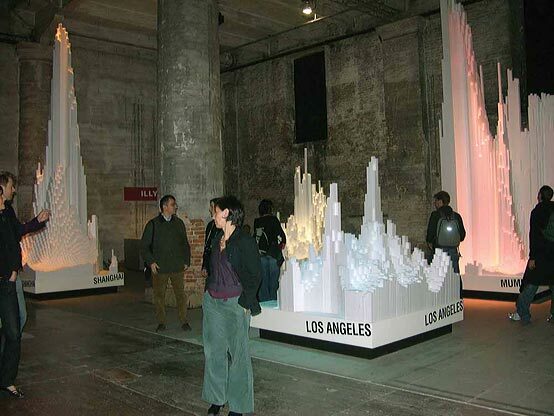 Figure 1 Enlarge [+]Cities in the Laboratory, a conceptual view: A comparison of urban vitality in Los Angeles, Shanghai and Mumbai, measured here per unit of surface area, Venice Biennale, 2006. Academic groups need jolters. Peter Hall jolted the group saying that increasingly the form of urban regions would need to be studied; Manuel Castells pointed the group towards a major shift in how society uses space. The information age had changed how people interact socially at all levels. Two decades earlier Mel Webber jolted the members of the group with his thesis that local place was growing less important as society was becoming more and more placeless. The polemics of the discussion made students in the simulation laboratory work on a film Webberville versus Applelandia . In one community, the curtains are drawn to keep out the glare as residents communicate with their peers in faraway places; in the other community, the residents erect barricades in the streets to protect against traffic, environmental degradation and for greater social justice. Not unique to Berkeley, there still exists a healthy tension between those who view material space relative to socioeconomic dimensions and those who view the experience of place as an inspiration for design. It is therefore important to reflect on the power of direct experience, and the power of abstractions as something that education can bridge. If more bridges between the two modes of thinking, planning and design can be made, the college can confidently face the next 50 years. 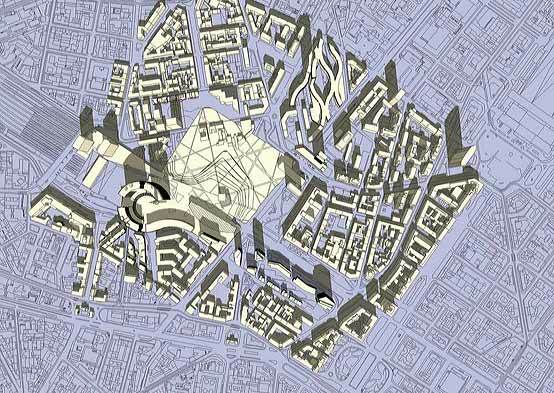 Figure 2 Enlarge [+]Cities in the Laboratory, a perceptual view: The proposed Citti di Porta Nova, Milan. (Bosselmann/Urban Simulation Laboratory, Polimi). The Environmental Simulation Laboratory, founded in 1972 by Appleyard, provides such a bridge. 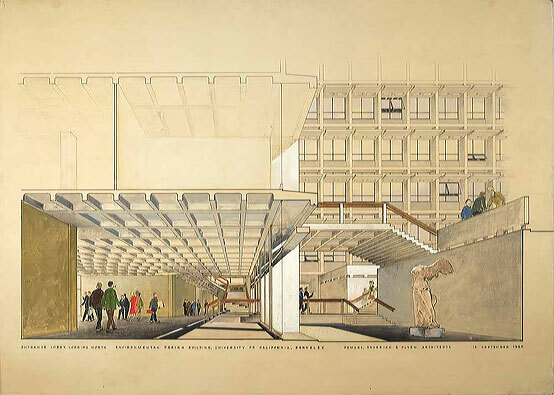 Ahead of its time, it was built on the premise that it is possible to bring parts of the city into a laboratory in order to experiment with changes to urban form. Throughout history and across disciplines simulations have been used to forecast conditions that might become reality. The applications of simulations are broad and have grown in engineering, design and planning as well as navigational training, medicine and education. Fundamentally, two types of simulations are possible: existing and future urban conditions can be explained as concepts or as experiences. When computational techniques became available in the 1970s, conceptual simulations received a major boost. A decade later, with the advent of digital image processing, the sensory or perceptional forms of simulations advanced. By now, animations, virtual walks or drives through photorealistic settings have become commonplace. But with such advancements it is important to remember that simulations remain abstractions of reality. What is selected from reality, and what is left out, can significantly influence the outcome of simulations, thus the future form of cities. Figure 3 Enlarge [+]View from the roof of the Duomo in Milan towards the Alps. The cupola of the Galleria is in the front to the left. Figure 4 Enlarge [+]Understanding changes to Milan’s traditionally horizontal skyline. (Bosselmann/Urban Simulation Laboratory, Polimi). Will the simulated world behave in very much the same manner as the real world? The answer to this question is important for urban designers, who use simulations to explore the implications of policy on the form of cities. If response equivalence between simulated and real world experiences cannot be guaranteed, simulations would have no credibility, could be misleading and should not be used in decision making processes. Knowledge about response equivalence falls into the realm of psychology. Kenneth Craik, one of the pioneers in the field of environmental psychology, collaborated with Appleyard in the early years to measure people’s responses to simulated scenes and compare them to responses after an experience of the real world. Answers to the equivalence question involved a large scale validation project sponsored by the National Science Foundation. Residents and nonresidents were randomly selected to tour a suburban environment complete with shopping centers and office parks, followed by the screening of a virtual drive through the same area. Some subjects saw one and not the other, some saw both in the sequence described or vice versa. The experiment concluded that simulations can be surrogates of a real world experience. This meant, ideally, that the simulations should not be presented in static form, but as dynamic animations, produced in a manner that comes close to human experience, moving through space and time. The experiment also acknowledged that subjects who were unfamiliar with the setting reported close to equivalent experiences after the real world tour and after watching a tour of a virtual, simulated world, or vice versa. But for subjects familiar with the real setting, the equivalence of the two experiences was not as strong. For them the real world setting had social meaning that could not readily be simulated. Thus the validation experiment touched upon findings made about the same time, first in geography and later in the field of psychology, claiming that place in cities, neighborhoods and landscapes takes on meaning based upon people’s memory, attachment and dependencies. 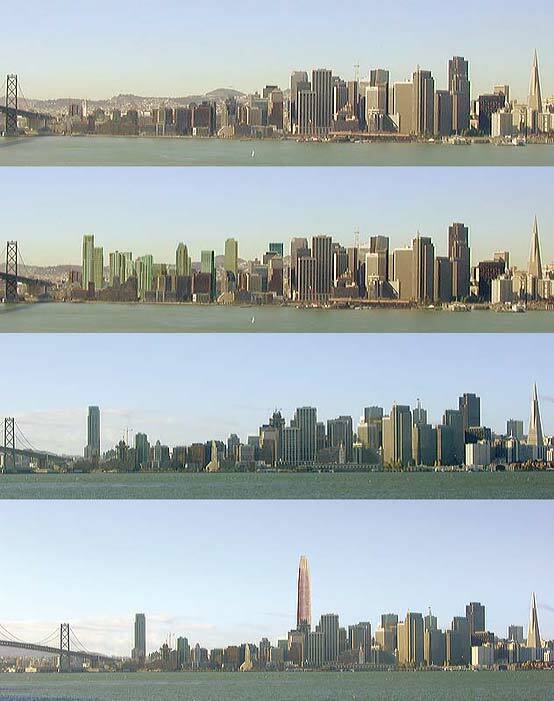 Figure 5 Enlarge [+]Left: Judging the correct size of buildings: to see the tower in true dimensions the human eyes create nine distinct perspectives (Bosselmann/Urban Simulation Laboratory, Polimi); Right: Alternatively, additional references are needed to judge the dimensions of the tower. (Bosselmann/Urban Simulation Laboratory, Polimi). Figure 6 Enlarge [+]The 3D GIS model that made the Milan simulations possible. (Bosselmann/Urban Simulation Laboratory, Polimi). The validation project also confirmed a number of earlier theories, first J.J. Gibson’s ecological theory that reminds us of perception’s dynamic process, which operates under constantly changing conditions and frequently in motion over time. As well as Egon Brunswik’s probabilistic theory: The observer builds up a repertoire of probabilities that provides likely conclusions by combining trustworthy clues to give an educated guess about the true nature of a situation or place. Admittedly, for the everyday user of simulations, perceptional theories would be of limited use, if it were not for the fact that simulations are produced in a highly politicized milieu. Change in cities will always be associated with controversy. Especially when large projects are considered, proponents and opponents rival for public attention, appeal to decision makers and will treat information about change selectively, emphasizing its benefits or detriments depending on who is preparing the case. For an outsider, the credibility gap appears obvious and the difference in the portrayal of the real and the imagined can at times be comical, but for the actors involved the matter is deadly serious, because much can be at stake. Therefore, anybody interested in reducing the credibility gap for the benefit of a more open debate would call for a special commitment among those who produce simulations. Simulations should be representative of the changes that a new project will impose on the conditions that exist and on possible future conditions — ideally, they should consider cumulative change — without exaggerating or diminishing the impacts of change. The modeling should be open to accuracy tests. Realistically, such work could not be expected from proponents or from opponents, but could only be performed by individuals outside the controversy, for example, at research universities. Figure 7 Enlarge [+]San Francisco skyline (Bosselmann/Urban Explorer) with 2004/5 entitlements and potential development under current planning controls; existing skyline, 2008, plus the proposed Transit Tower (Bosselmann/Yon Te Kim). Modeled after the Berkeley lab, several such laboratories have emerged. For example, in the 1990s the Berkeley laboratory became the model for laboratories at Keio and at Waseda Universities in Tokyo. Here the rationale was developed for exemption from national planning law and introduction of special area planning controls for several Tokyo neighborhoods, including the famous Ginza district; earlier in the 1980s, a new laboratory in New York shaped regulations for Times Square, Television City, the Upper East Side and for West Way. 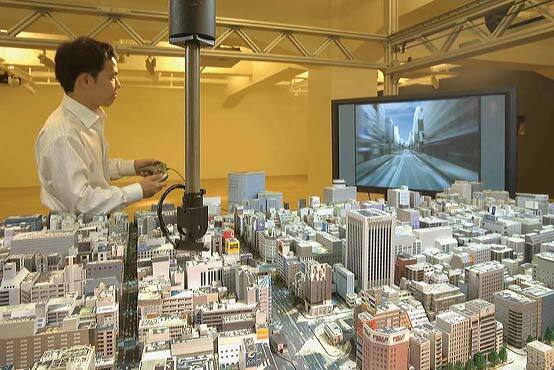 The latest of this type of simulation laboratories was built in 2007 at the Milan Polytechnic with the purpose of examining the insertion of large scale projects into the still largely horizontal cityscape. In these laboratories, simulations are made to support the process of reasoning; modeling turns an abstract idea and transforms it towards the realm of the concrete. Not yet reality, but through simulations urban form and the associated conditions become more understandable. Models allow for greater clarity, and simulations are useful for explaining urban conditions to those who may not otherwise understand the implications of decision-making, such as politicians, community representatives, and the news media — thus the public at large. Simulations alone cannot claim to deliver judgment about good performance, fit or compatibility; the evaluators will make such judgments, but simulations make possible an open, public discussion among evaluators about the magnitude, pace and nature of change, its perceived degree of faithfulness to a recognized tradition — authenticity — or, a conscious break with tradition — a new beginning. Figure 8 Enlarge [+]New York City, Times Square, 1985: Simulating allowable building heights and signage control. With the advent of Geographic Information Systems, perceptual simulation can be combined with spatially referenced data. For example, the attempt by the San Francisco business community to find sufficient land to accommodate 10 million square feet of additional office space is such an abstraction. The Berkeley Simulation Laboratory has a 30-year tradition to show whether and how that much floor space will fit into what is already there. Many contemporary examples for simulation applications come to mind. In California, as population grows, we need to simulate a type of community that is designed to reduce green house gasses consistent with Senate Bill 375. 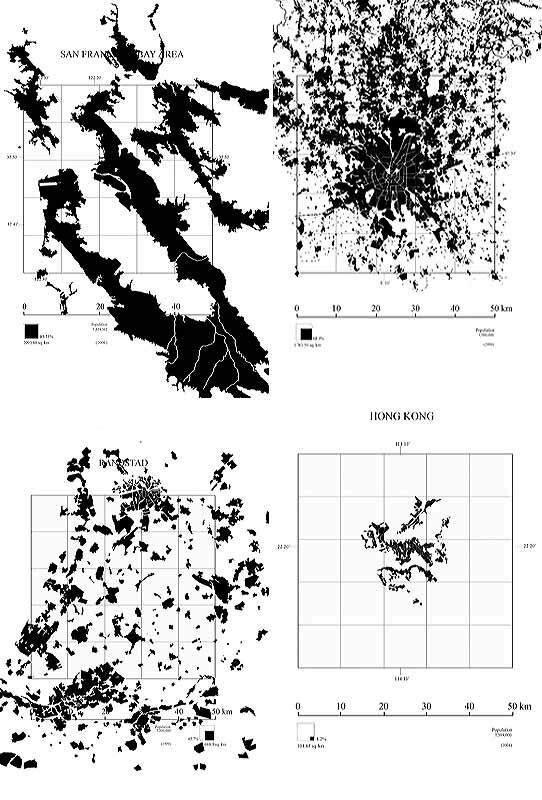 Figure 9 Clockwise from top left: Simulating population density: four metropolitan areas with seven million inhabitants, San Francisco Bay Area, the Randstad in Holland, Hong Kong, and Milan. Simulation is a bridge between concept and experience. At the CED we are in the process of opening a new bridge to visualize spatial data at the metropolitan scale. We are calling this new type of laboratory a Global Metropolitan Observatory . It originated out of a strategic initiative proposed to the Chancellor when the faculty were asked to brainstorm about the contribution Berkeley could make to solving the most urgent problems of the new millennium. Our response was a study center with the focus on sustainable metropolitan form. 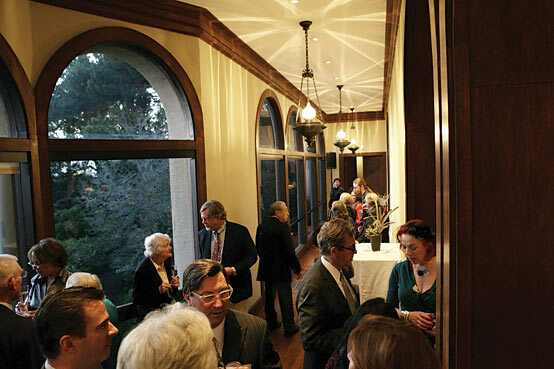 The new observatory will continue Berkeley’s tradition. It speaks to the strength of an educational tradition, when it is carried on by others, when it evolves and when it resonates in professional cultures different from those places where it originated. Figure 10 Enlarge [+]The Ginza District under examination at the Tokyo Simulation Laboratory (Academy Hills, Roppongi). Anniversaries prompt us to reflect on our past, but they also have a way of enticing us to think about our future. Arriving in time for CED’s 50th anniversary allowed me, as the new dean, to become quickly immersed in the college’s history and people, and begin to build on our legacy and traditions to sketch out future directions. Big plans are now underway, with respect to academic programs, research, and enhancements to Wurster Hall to better serve our evolving needs. Let me share them with you. Using fragments left from the original bench as well as archival photographs and personal memory, Caitlin Lempres Brostrom (M.Arch 1990) and her father, Van Maren King (B.Arch 1964) developed measured drawings for the reconstruction of the bench that originally graced North Gate Hall (The Old Ark). 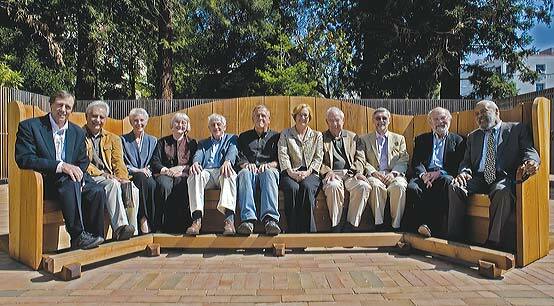 The bench represents a piece of the folklore of the Department of Architecture. It also represents a symbol of the community that William Wurster forged when he brought four disciplines together and made the, then new, College of Environmental Design. 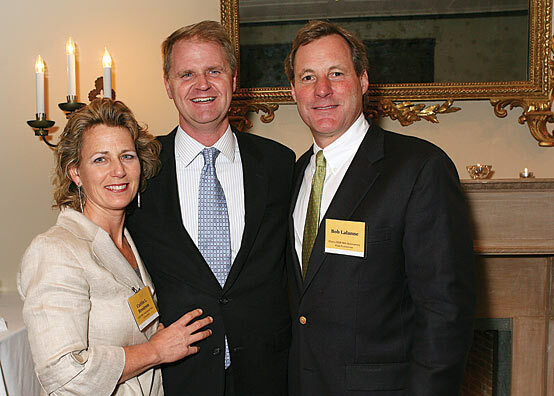 Caitlin and her husband, Nathan Brostrom (Vice President, University of California) funded the project envisioning it as a symbol of community and continuity. The bench was made last summer entirely from reclaimed redwood timbers and was built by an undergraduate student, Chris Lesnett, with the mentorship of Paul Morrison in Wurster Hall’s shop. Sustainable Urbanism and Design. More and more of our students clamor for the intellectual understanding and technical tools needed to build new or transform existing cities and buildings to achieve critical sustainability goals. In response, the College is designing a new college-wide undergraduate major on Sustainable Urbanism and Design that we hope will serve students interested in building science, resource efficient landscape architecture and design, and sustainable city planning. Summer [In]stitutes. CED has launched the Berkeley Summer [In]stitutes for post-baccalaureate students interested in environmental design careers. During three [In]stitutes — [In]Arch, [In]City, and [In]Land — over 200 students will convene at Wurster for 2 months of intensive study, emerging at the end of the experience with an understanding of the fields and a real live portfolio for graduate school. Wurster Design & Innovation Studio. With colleagues from the Haas School of Business, and others across campus, CED has established a pilot studio on the 5th Floor of Wurster Hall, to jump-start a program in “Design Thinking” — the collaborative, interdisciplinary practice that many of us are familiar with, and that is increasingly vital to crafting new business concepts, innovative products, social ventures, communications strategies, and urban places in a rapidly changing world. Work started this Spring semester, with faculty and students creating a space for planning, sketching, project reviews, and coaching. 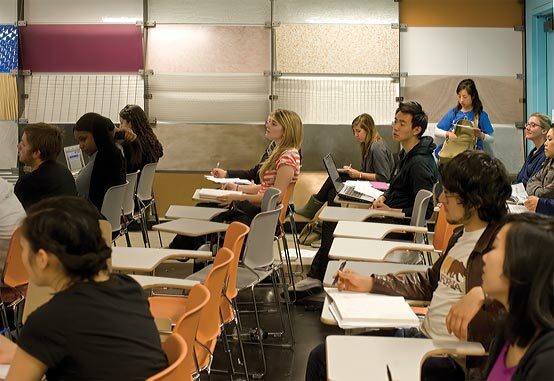 We plan to offer short-courses, encourage start-up ventures and green product development, and make the Wurster Design & Innovation Studio accessible to collaborative projects. Cool New Minors. In response to the fact that courses on geographic information systems, remote sensing, spatial statistics, and related technologies are scattered across campus, we have collaborated with several schools and colleges to develop a new undergraduate minor and graduate emphasis in Geospatial Data, Science and Technology. This will allow us to meet the burgeoning demand for GIS, and permit faculty to teach more advanced courses. 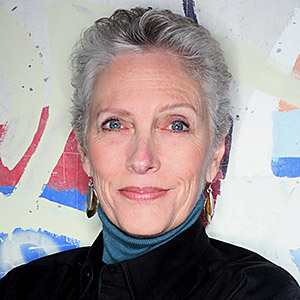 And, in partnership with others on campus — in materials science, biotechnology, and elsewhere — we plan to establish a new undergraduate minor in Biomimetic Design, with guidance from the Biomimicry Institute, whose founder Janine Benyus was just named one of the world’s 27 most influential designers. This minor will introduce students to the way in which understanding natural process, materials, and architectures can be harnessed to revolutionize the way we construct buildings and the built environment. Green Design and Finance. With the Fisher Center for Real Estate and Urban Economics at the Haas School of Business, CED is creating executive education programs on financing green design for real estate finance, construction, engineering, and environmental design industry professionals. The emphasis will be on how real estate finance firms can make the business case for incorporating energy efficient designs, especially for retrofits. 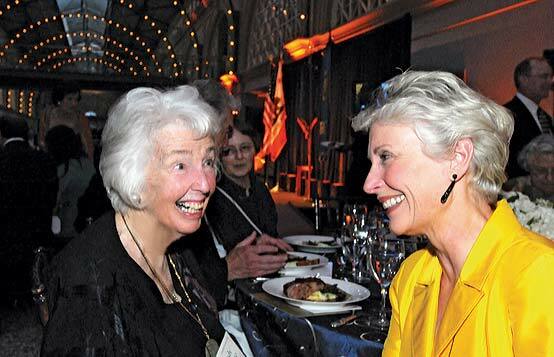 Carmel “Candy” Friesen and Jennifer Wolch at the CAA Charter Gala on April 24, 2010 at the San Francisco Ferry Building. Left: CAA Excellence in Achievement Award is presented to Carol Galante, M.C.P. ’78, Deputy Assistant Secretary for Multifamily Housing Programs at the U.S. Department of Housing and Urban Development. 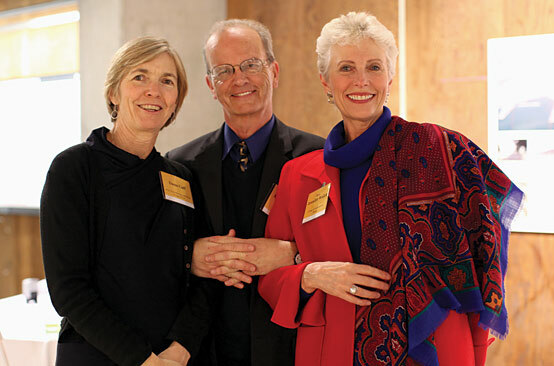 Right: CAA Excellence in Service Award is presented to Carmel “Candy” Friesen ’50, Founder of the Carmel P. Friesen Chair in Urban Studies at the UC Berkeley College of Environmental Design. Two new research centers have been established over the past year. The Center for a Sustainable California, led by Professor Robert Cervero, is initially focusing on the implications of California’s landmark law SB 375. This legislation requires localities to create land-use and transportation plans that reduce greenhouse gas emissions. The Center seeks to understand how local governments are responding to this challenge. 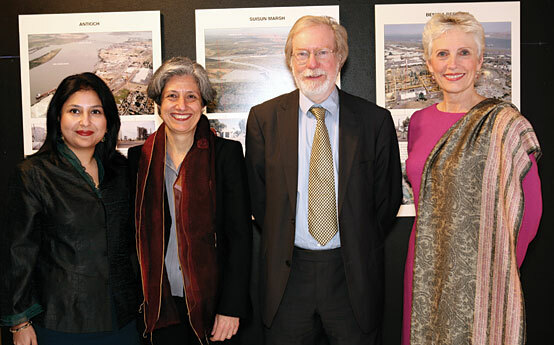 The Center for Resource Efficient Cities, led by Professor Louise Mozingo, is a partnership with Lawrence Berkeley National Laboratory and funded by the California Energy Commission. The Center conducts research on how to design urban communities to reduce automobile trips, cool the urban heat island, infiltrate urban runoff and recharge groundwater. 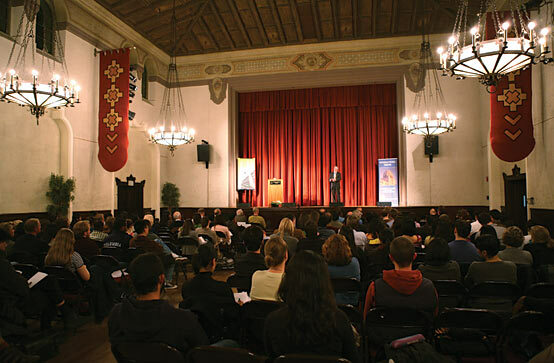 Wurster Hall got an anniversary present: a renovated CED Auditorium. Building on Stanley Saitowitz’ original design, the Auditorium was newly carpeted and got a fresh coat of paint, advanced audiovisual equipment was installed along with new lights, and the room was furnished with comfortable new tablet arm chairs. Moreover, other classroom space got some great upgrades, especially Room 101, which was remodeled tip-to-toe, due to the generosity of a CED donor. 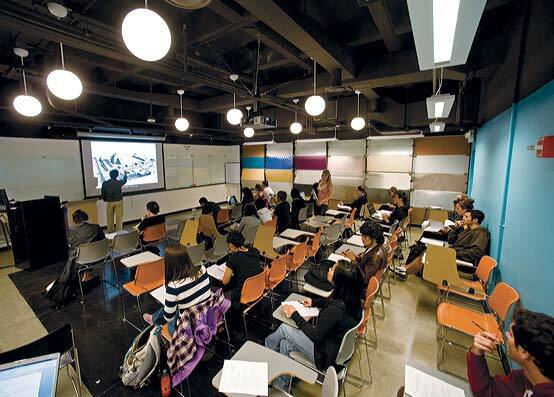 Maintaining Wurster’s industrial feel, the classroom boasts a wall-mounted display of building materials, high-technology computer technology, bright new seating, and energy-efficient globe lighting. Our fabrication facility — designed by James Prestini many years ago — is also being redesigned with the help of EHDD Architecture and Anderson and Anderson Architecture, to integrate the CAD/CAM equipment that is now so critical to the ability of our students to learn digital design and advanced fabrication techniques. And lastly, we are creating the first permanent exhibit space for the college — a 2,200 square foot space on the first floor, where we can have major exhibits, installations, and ongoing student juries. Fougeron Architecture has done the preliminary design. So look out for an invitation to the opening of the CED Gallery! Rendering of New Wurster Hall Gallery by Fougeron Architecture. 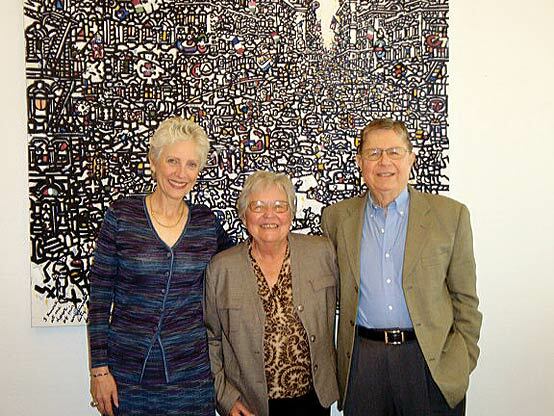 During a visit to Wurster Hall, CED Dean Jennifer Wolch thanks Cynthia (’58) and Norm Dyer (M.Arch. 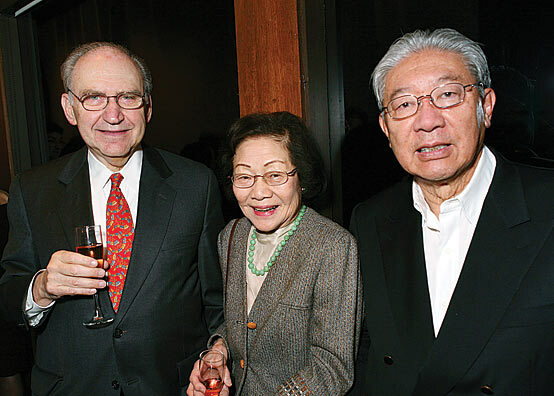 ’59) for their planned gift towards an undergraduate scholarship in Architecture. It is especially gratifying to me, in my first year as dean, to have met so many of our alumni and supporters. I commend you for your regular attendance at events, generous support of the college and quick response to our requests. Like you, I am amazed at the energy, purpose, and sheer brilliance of our students. I am also deeply impressed by the commitment of my faculty colleagues to their teaching and research and continually heartened by the expertise, creativity, and loyalty of the CED staff. We are all committed to the same purpose — the welfare of CED and its ideals, and to the greater good of public education in California.